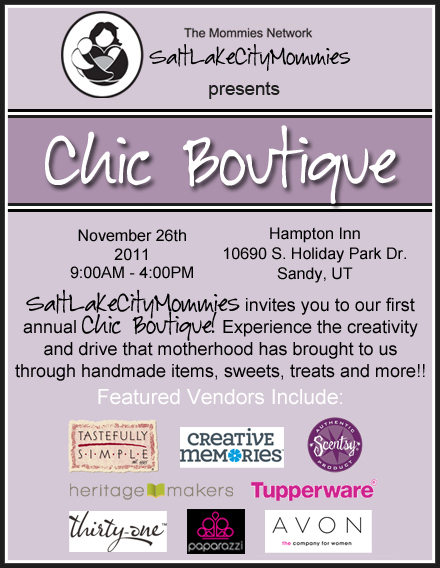 The first 25 people through the door at the Chic Boutique get a FREE GOODIE BAG!!! (One per household please) There will also be a raffle going on throughout the day, for your chance to win great prizes! Invite anyone and everyone, SEE YOU THERE!!! !